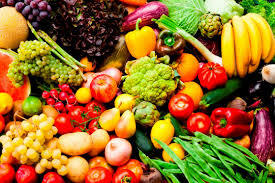 Buy a new fruit or vegetable every time you go to the grocery store. 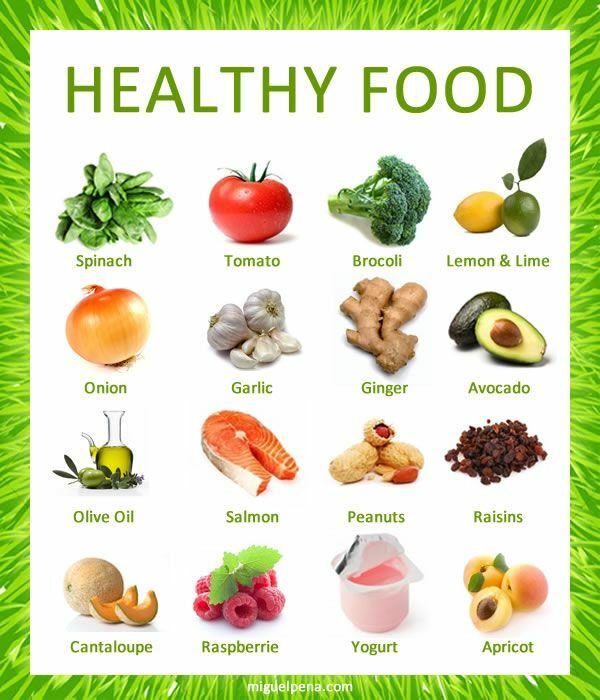 Healthy eating means you are eating a VARIETY of foods. Sure, carrots are full of vitamins, but if all you ate were carrots, you wouldn't be healthy. Treat yourself to a nice honeydew melon. Don't be afraid to try something new! Put some eggplant or asparagus into your cart. Many stores have instructions on how to prepare them. If yours doesn't, ask someone in the produce section for help. Add chopped squash, mushrooms, onions, or carrots to jarred or fresh spaghetti sauce (serve on pasta for a great dinner). The more vegetables the merrier! Eat tomatoes, tomatoes, tomatoes — raw in salad, sandwiches, salsa, juice, alone (like a piece of fruit), or cooked in sauces. Cooking actually enhances a tomato's nutritional value. Eat whole fruit rather than drinking fruit juice. Whole fruit reduces calories, adds fiber, and increases feelings of fullness. While dried fruit has just as much fiber as fresh fruit, the calories per serving are much higher (dried fruit also can make you gassy). Snack on organic baby carrots and celery (keep a cooler of them in the car if you're running errands all day). Throw handfuls of spinach into stews and soups. Add chopped scallions, shredded lettuce, or cabbage to potato salad. Add broccoli, tomatoes, or zucchini to scrambled eggs or omelets. Freeze grapes and berries in single-serving containers for a cool treat during summer months.